Panasonic has announced the launch of its new compact, rugged digital camera – Panasonic LUMIX DMC-TS3, which is designed for capturing full HD 1080p video and high-resolution 12MP photo during outdoor activities, featuring 3D Photo Mode, built-in GPS, compass, altimeter and barometer. According to Panasonic, the LUMIX TS3 is waterproof up to 40 feet; shockproof up to 6.6 feet; freezeproof up to 14ºF; and dustproof. 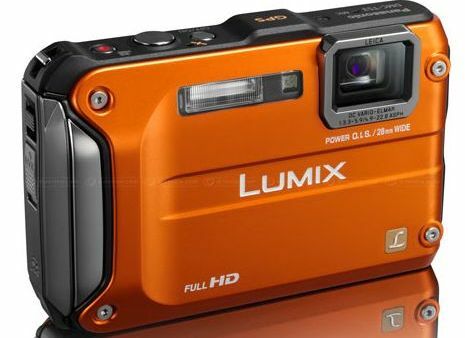 Panasonic LUMIX TS3 that is offered in 4 variants of elegant color – red, orange, silver and blue, is expected to be available in coming March 2011 but no words on its price yet. Update: Panasonic LUMIX DMC-TS3 camera is priced at $399.99.